The Ponytail Posse Foundation is a long-term project started by the Ponytail Posse robotics team to fund new robotics programs in the Mounds View School District. With the Foundation, we will ensure that every student in the Mounds View District has the equal opportunity to join a FIRST robotics team. Before we started the project, there was a huge disparity in access to extracurricular STEM programs for elementary and middle school students in our district. At four of the schools, students have the opportunity to join robotics teams and a variety of other STEM programs at local libraries, community centers, and education businesses; for the other seven schools, however, these opportunities are exceedingly rare and often expensive. These seven schools all qualify as Title I schools. We are creating equal access to robotics across the district by starting FIRST robotics programs in the Mounds View Title I schools. We have seen many robotics programs in elementary schools fizzle out and become inactive due to the lack of a sustainable, long-term structure. After seeing this happen, we are working hard to create an organized path that fosters slow, deliberate growth of robotics programs in each of the Mounds View schools. This is how we formed the Ponytail Posse Foundation 8-Year plan, which begins with the 2017-18 school year kindergarteners and ends when the same students reach 7th grade. For more details about the 8-Year plan, please see pages 8-11 of the Ponytail Posse Foundation business plan. We are raising funds for the Ponytail Posse Foundation by approaching local companies in addition to writing grant proposals. All corporate donors can be seen in the sidebar to the right. The Ponytail Posse Foundation is partnered with the Women’s Foundation of Minnesota, which is an organization dedicated to driving system changes and innovation throughout the state. They have worked with many other organizations to open doors and improve safety for women and all people. To learn more, visit their website. All corporate donations to the Foundation are tax deductible. Your company logo will be on every robotics kit purchased with funds from the Foundation. These kits are reused by a new group of students every year. You company logo will be featured in the next issue of the Ponytail Posse email newsletter, which has over 200 subscribers. If your company is interested in helping the Ponytail Posse Foundation, please us an email at team@theponytailposse.com. The Ponytail Posse is a 7-member competitive robotics team. With almost a decade of experience participating in FIRST programs, we bring experience and enthusiasm to this project that will help create sustainable robotics programs wherein students gain a passion for STEM like we have. This project is important to us because our own robotics experience has given us real-world skills and affected our futures like no other program. We were very fortunate to attend a Mounds View public elementary school with a strong FIRST LEGO League program, but not all schools in the Mounds View district have the same opportunities available. As this will be our final season before graduation, we are making a long-term impact by passing the torch to young students in our school district — regardless of which specific school they attend. To learn more about our team, visit the About page. Providing funds to start robotics teams is NOT our team’s primary outreach focus. Our mission is much larger than that. 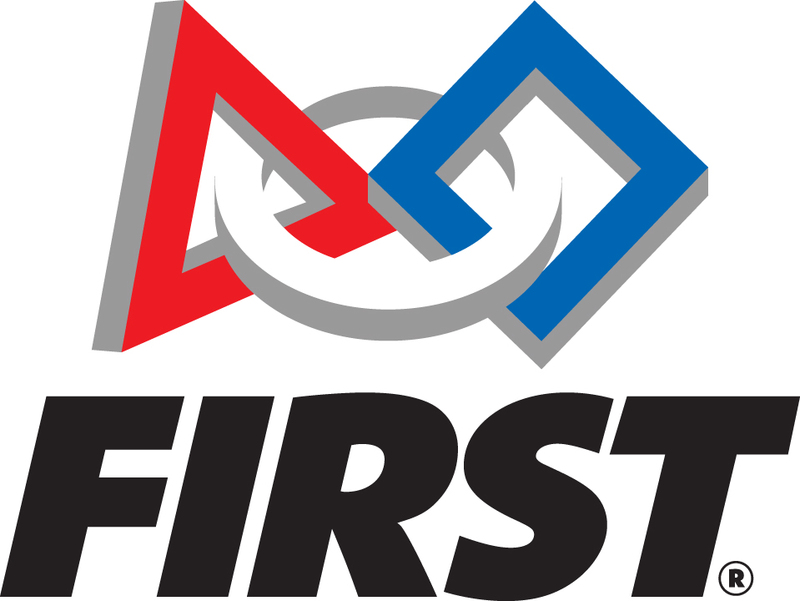 We have a vision of FIRST robotics programs becoming available to every student in the Mounds View school district, no matter which school they attend. To achieve that goal, we are not only providing start-up funds to schools without robotics programs, but we are also offering our knowledge and experience of starting robotics teams to all Mounds View Schools administration. With all of these factors combined, we project that every kindergarten center, elementary, and middle school in the Mounds View School District will have a sustainable robotics program available to their students by 2025. If your company is interested in supporting the foundation, please send us an email at team@theponytailposse.com.